Las Vegas, USA - May 22, 2012: Bally's Hotel In Las Vegas. Stock Photo, Picture And Royalty Free Image. Image 14685843. 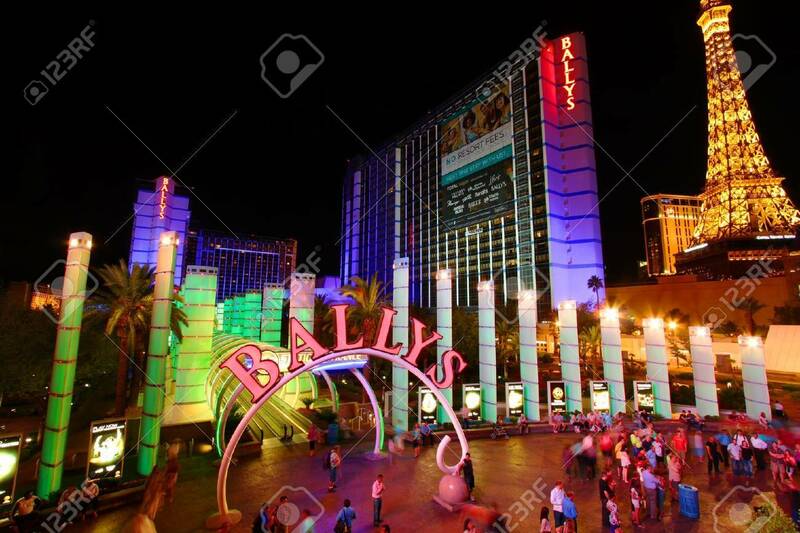 Stock Photo - Las Vegas, USA - May 22, 2012: Bally's Hotel in Las Vegas. Las Vegas, USA - May 22, 2012: Bally's Hotel in Las Vegas.